Macron – a call to active citizenship? 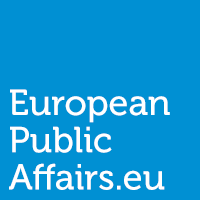 Who are the political leaders in 2014-2019 European Commission at the start of 2017? Do you know your treaties? An extended neighbourhood; beyond the reach of the European Union? Could EU efforts to build capital markets hurt SMEs?